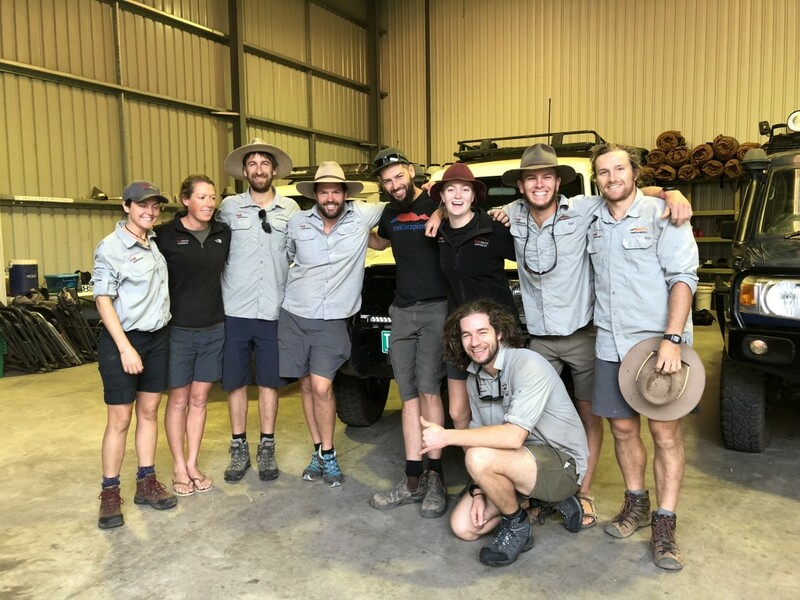 Established in 1998, Trek Larapinta is an Alice Springs-based trekking operator specialising in small group walking holidays on the Larapinta Trail, within the Tjoritja National Park in Central Australia. Trek Larapinta maintains strong local knowledge of the landscape and continues to build deep connections within the local community through supporting indigenous enterprises and practicing grass roots environmentally responsible travel. Who are the people behind Trek Larapinta? We at Trek Larapinta, think small is beautiful; being small we can focus on tour quality and sustainability, maintain strong local knowledge of the landscape and build meaningful connections for our guests. Remote, arid, beautiful, changing and breathtaking are the landscapes of the Larapinta Trail, a truly transformative multi-day eco experience that leaves an imprint on our visitors we are privileged to connect to this country through our tours. Seeing our guests connect drives and rewards us. Trek Larapinta was established in 1998 by Dr. Charlie Carter, who together with his partner Deb Clarke operated a two-person operation until 2007. It was then sold to Shane Fewtrell who then sold it to professional and highly experienced guide Holger Strie in 2011. In 2018 Holger still owns and operates Trek Larapinta, actively following the principles of ecotourism, continually innovating and promoting advanced ecotourism principles whilst exploring and showcasing the magic of the West McDonnell Ranges. What’s your ultimate vision for Trek Larapinta? To provide the best small group eco-trekking experiences through deep immersion in the wilderness of the Larapinta Trail. A testimonial about Trek Larapinta?